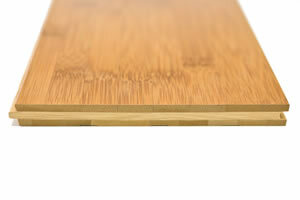 This page provides some bamboo floor pictures to give you an idea of the different types and colours that are available. 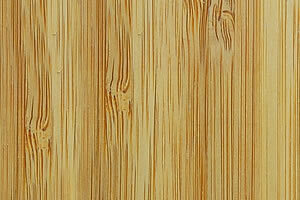 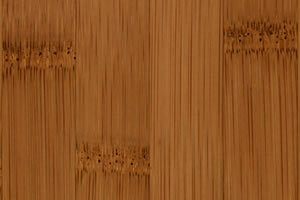 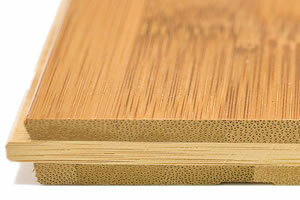 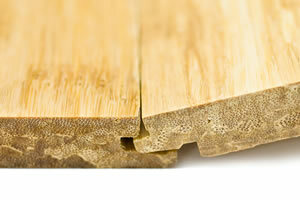 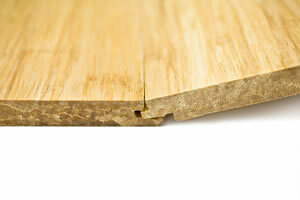 There are also some photos that show a typical bamboo flooring edge and joint fixing. 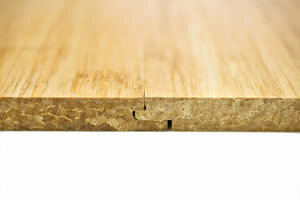 Further down the page you will find a list of links to all the other pages related to bamboo flooring on this site, including floor care, installation, and the problems and advantages of bamboo floors.